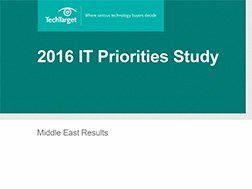 Computer Weekly’s in-depth study of IT spending priorities in the Middle East will help you benchmark your business spending in areas such as networking, datacentres and security. 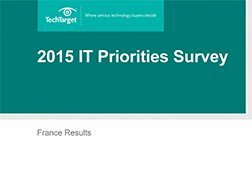 The majority of businesses in the Middle East believe their IT budget for 2016 will increase (63%), with 58% saying it should increase by between 5% to more than 10%. 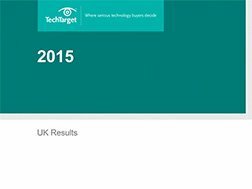 Mobility (46%), big data/business analytics (32%) and datacentre consolidation (32%) are the leading broad initiatives for Middle East businesses to implement in 2016. The priorities for security in the year ahead are mobile endpoint security (46%), network-based security (46%) and end-user security training (42%).